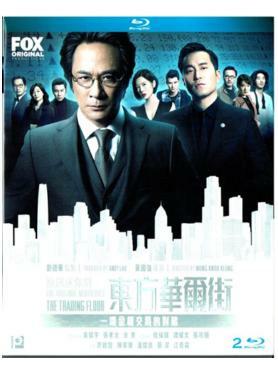 This 5-episode financial drama is the first high-end original series by Fox Asia. The drama will revolve around greed and plots behind the stock market. The story will be set against the backdrop of Hong Kong and span the first 20 years after the British handed Hong Kong over to China. It was also mentioned that the storytelling will be different than what the audience is used to.